Several local organizations that have been hindered by the budget impasse are finally getting some relief through emergency funding. Service organizations that rely on state funding have not received payments for months as the budget stalemate has continued. The Pennsylvania Coalition Against Domestic Violence is one of the organizations benefiting from the payments. Dierkers said the funding will go to services, but also to paying off lines of credit that had to be taken out during the impasse to keep agencies afloat. Dierkers said she expects the organization to receive payments in the next two weeks. The treasury expedited the payments, which generally take about 10 days to process and send. Payments began going out to agencies Monday, and some even received payments as early as Tuesday. Victim Outreach Intervention Center in Butler County, which serves victims of domestic violence, was also hit by the budget impasse. It’s unclear how much of its funding will come from the emergency disbursement, and Artman said VOICe is not among the organizations receiving payments this week, but expects to see funds later this month. Artman said, for now, VOICe staff is breathing a sigh of relief, but a small one. She said the larger issues that led to the budget impasse have not been addressed. Dierkers agreed. 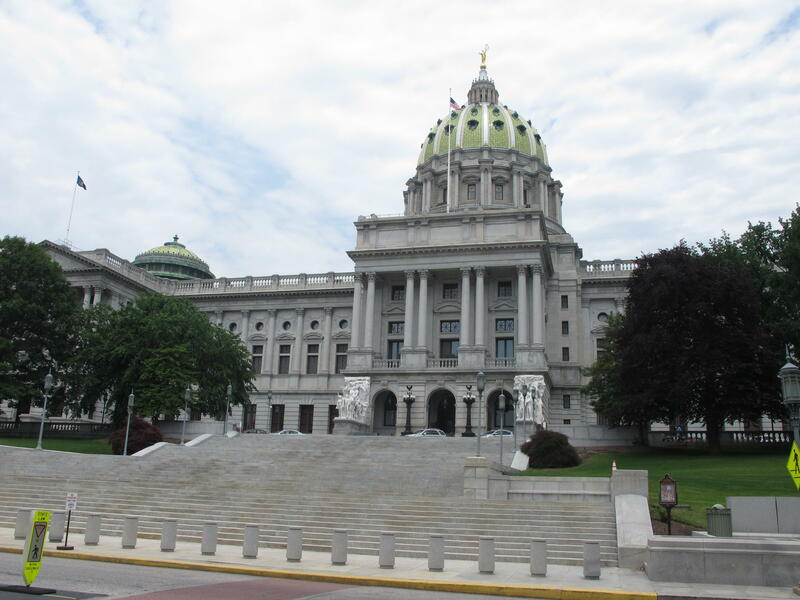 As state lawmakers struggle to agree on a budget, a coalition of 32 community organizations has banded together to push for changes in the budget-making process for future years. Max King, president of The Pittsburgh Foundation, said he wants there to be a hard deadline in which no state employees gets paid until a budget is in place. The state is supposed to have a new budget by July 1 each year. 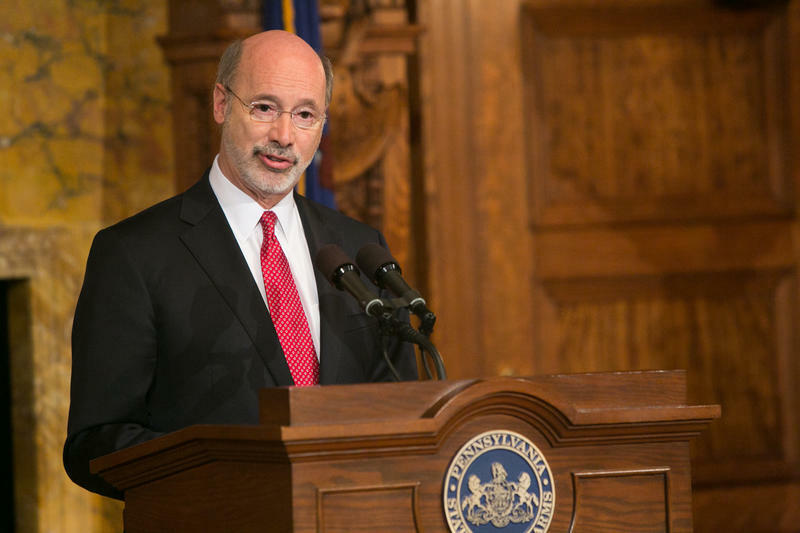 Pennsylvania Gov. 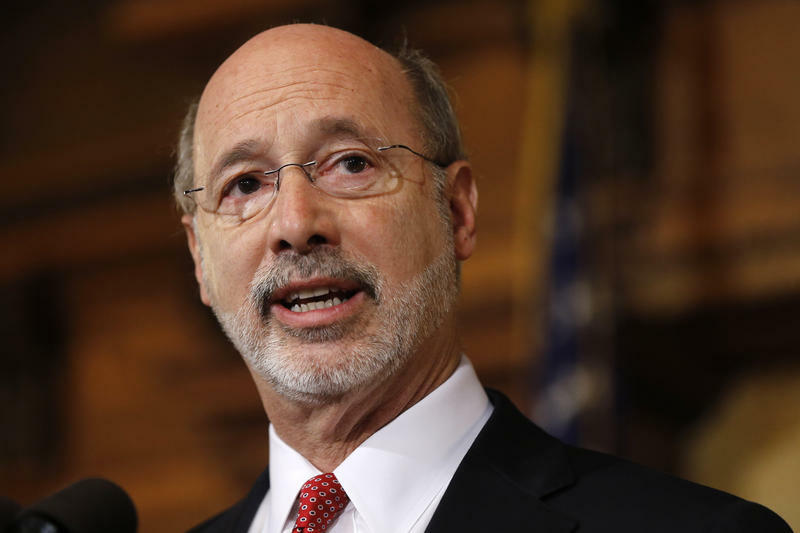 Tom Wolf says he is rejecting parts of a $30.3 billion state budget plan that's already a record six months overdue, but he's freeing up over $23 billion in emergency funding. 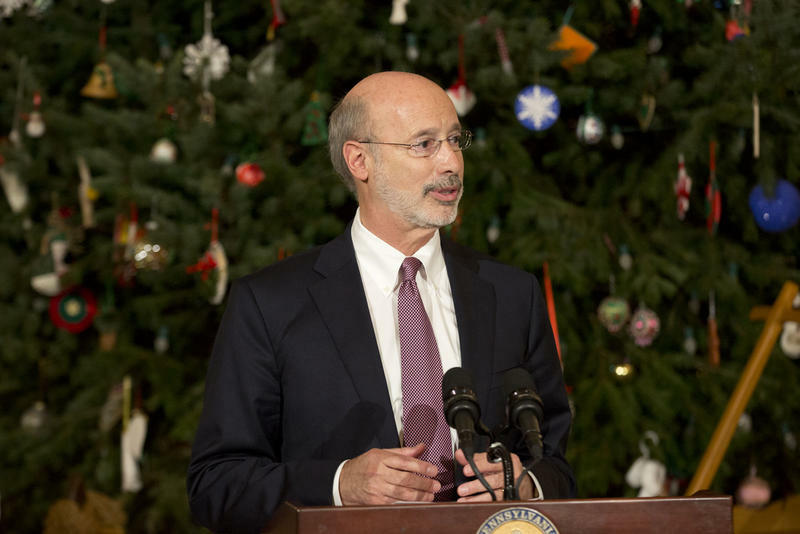 Governor Tom Wolf looked determined to start the New Year off on the right foot. His first Monday of 2016 was packed with public events – the inauguration of Philadelphia’s new mayor, followed by two business tours nearby. But Wolf couldn’t outrun the unfinished business of yesteryear. After touring a cold storage and processing facility in Chester County, he was peppered with questions about the state budget.